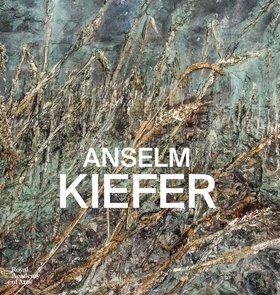 Born in Germany in 1945, Anselm Kiefer is one of the most important artists of his generation. 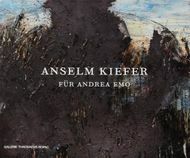 His works--encompassing and transcending painting, sculpture, photography, and installation--are epic in both scale and subject matter; in them, Kiefer wrestles with the darkness of German history, unearthing the taboos that underlie the collective past and interweaving them with Teutonic mythol-ogy, cosmology, and meditations on the nature of belief. 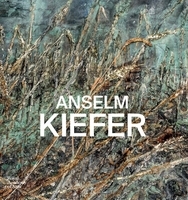 This superbly designed volume, accompanying a major retrospective and including new works especially made for the exhibition, explores the themes that run through Kiefer's oeuvre, from the complex relationship between art and spirituality to the influence of German woodcuts and folklore.